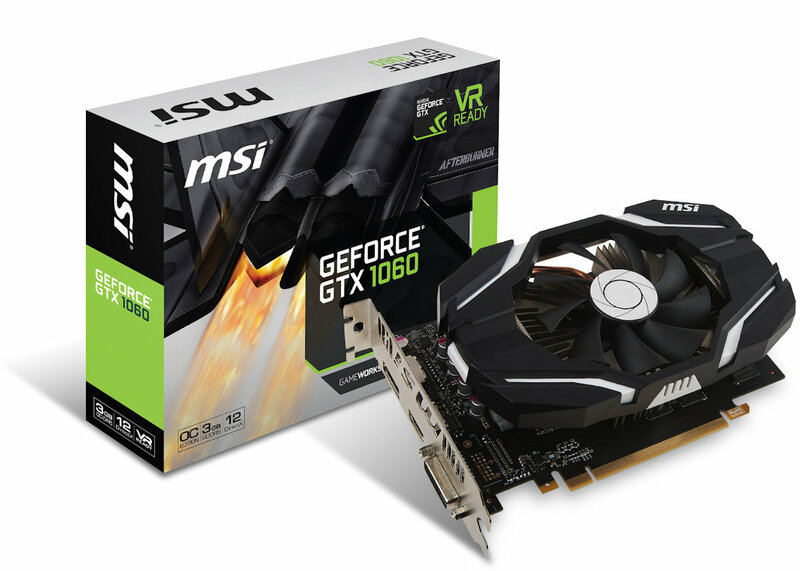 MSI announces fourth budget-friendly GeForce GTX 1060. 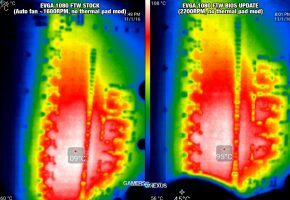 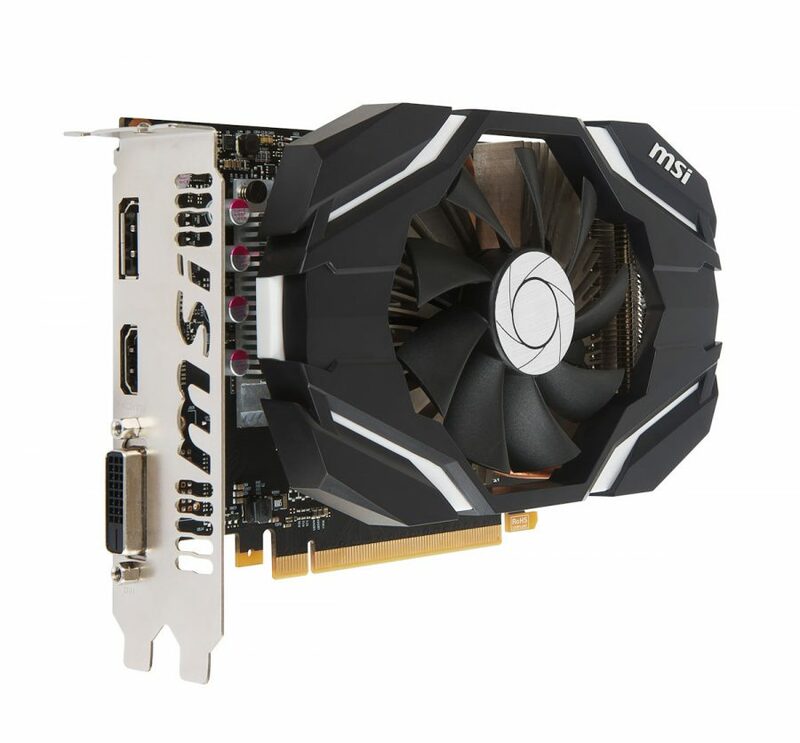 There are now four cards based on similar black and white design: two with single-fan cooling solution, and two featuring dual-fan coolers. 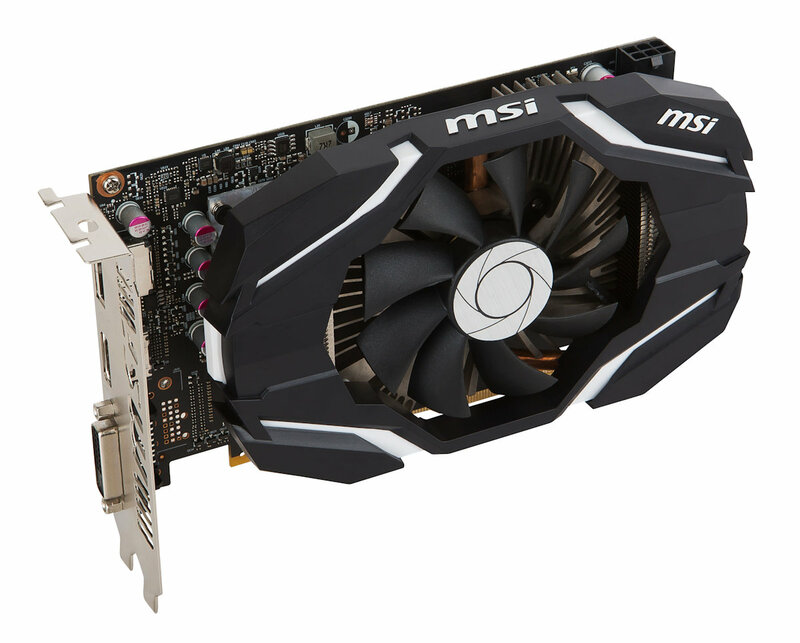 Interestingly all cards in question have the same clock speed of 1544/1759 MHz (base/boost). 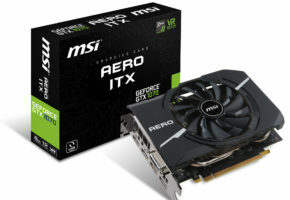 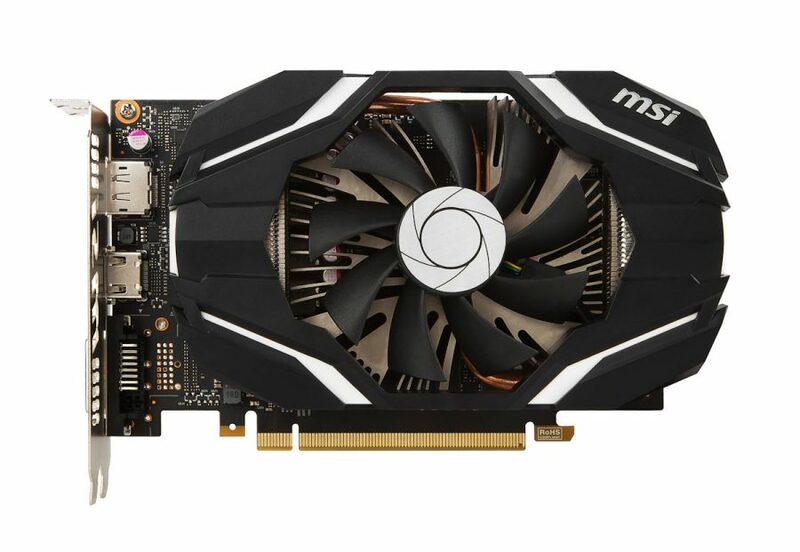 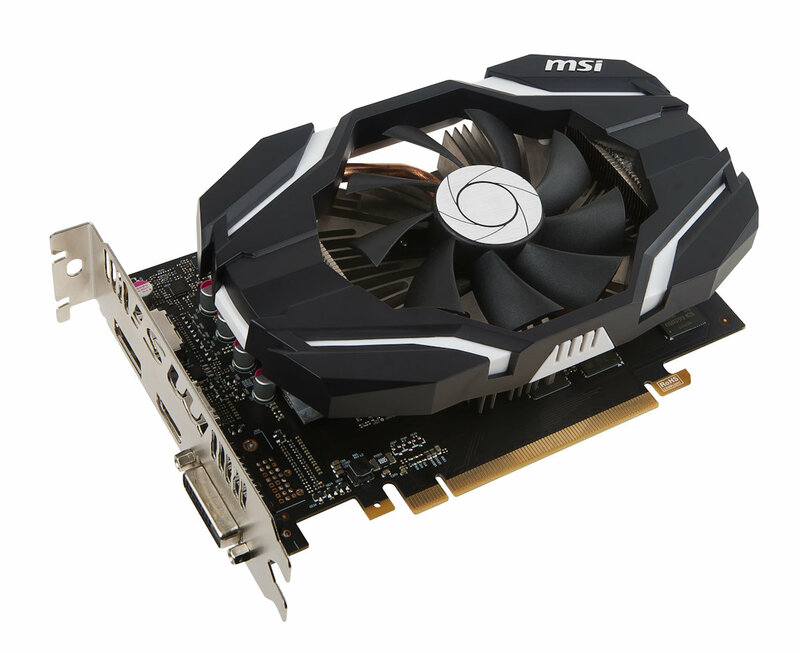 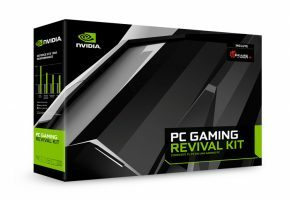 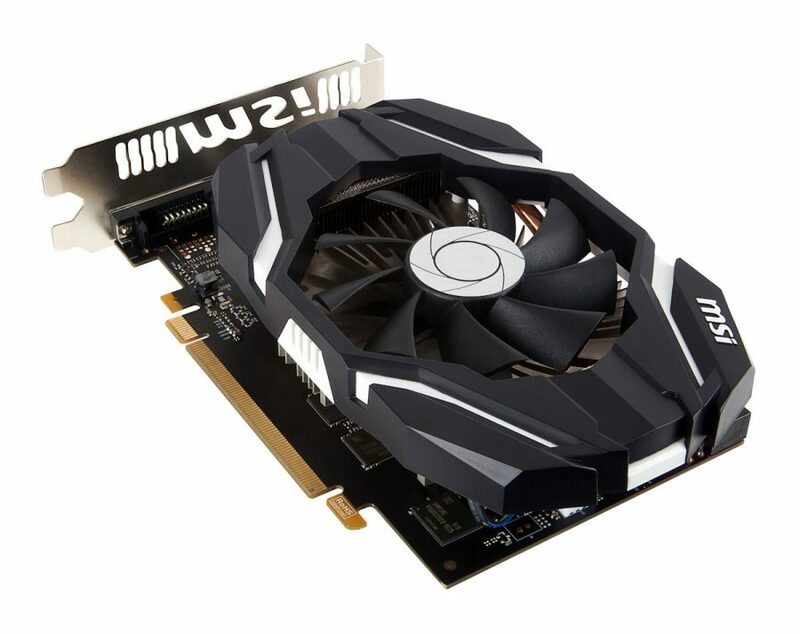 The new card is called GTX 1060 3G OCV1, and it is based on MSI’s custom V809 PCB with non-reference I/O bracket and three display connectors (DVI, HDMI and DisplayPort). 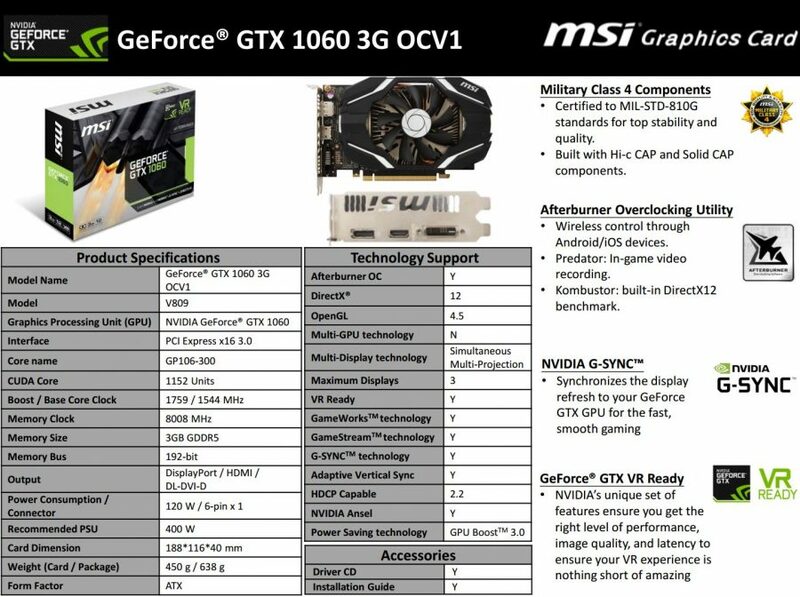 The difference between the 6GB and 3GB variants is limited to CUDA core count, TMU count and of course the frame buffer size. 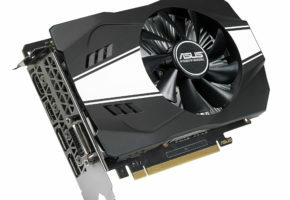 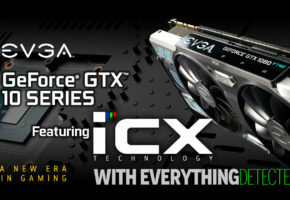 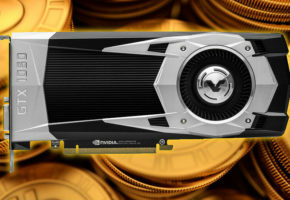 This model has 1152 CUDA cores, 3GB GDDR5 memory and 192-bit memory interface. 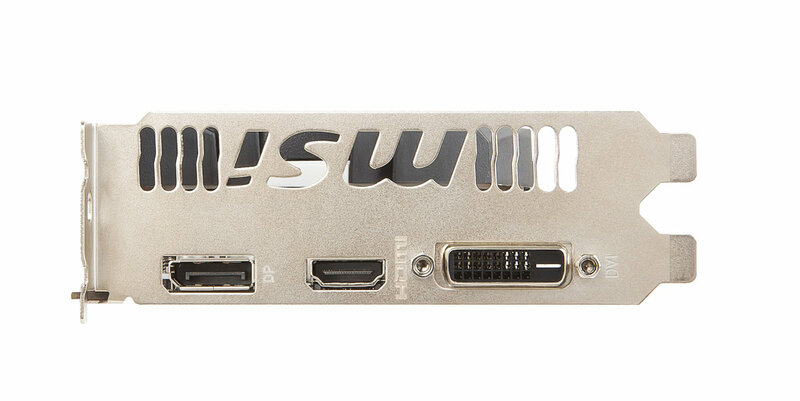 It is powered by single 6-pin power connector and it has TDP of 120W.